Education remains at the centre of the expectations and opportunities of the person. We know it, we like it that way, and we feel committed to make it possible. This is the reason why our project, Jesuïtes Educació project, is humanizing. This means that our schools are immersed in a constant and continuous evaluation process. We know that any educational activity improves as long as it is approached properly, it is well-conducted and it is accurately evaluated. 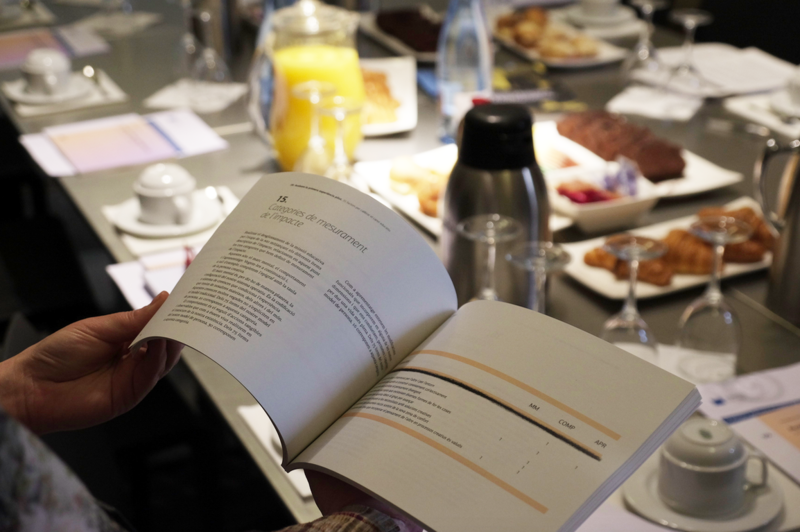 Therefore, and as the image of this post shows, on 23rd February, 2017, in Laie (a bookshop in Barcelona) we organized a gathering with the media to launch the Final Report on Impact Evaluation of the NEI, and the Book 09 “Evaluating the First Pilot Experience”. On this website, you can access both documents in PDF format. Personally, I would like to highlight one more time that the evaluation has proved the importance of the new roles in the classroom and the relationship between the teaching team and the students. So we will continue working towards a meaningful education that helps our students live in the current and future society.